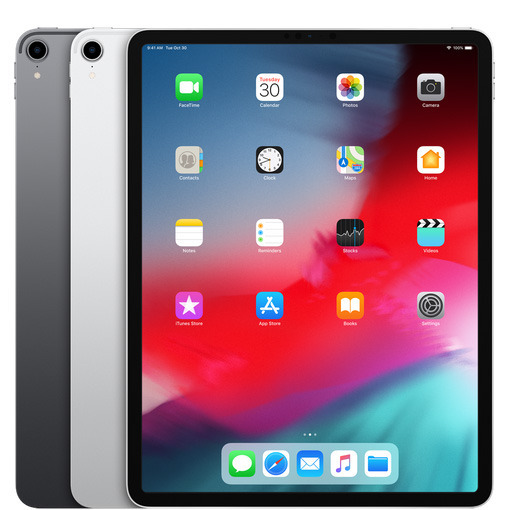 New and updated iOS apps must now make use of the iOS 12.1 SDK or later, Apple said, and support the displays on the 6.5-inch iPhone XS Max and third-generation 12.9-inch iPad Pro. Appropriate screenshots will be required for the App Store. watchOS developers will need to make use of the watchOS 5.1 SDK or later, and support the Apple Watch Series 4. That accessory has a larger screen than all previous Watch models, extending edge-to-edge and enabling more onscreen complications. The announcement is significant in that it may force more developers to support Apple's latest hardware if they haven't already updated. At the same time it risks cutting off updates for some apps if developers feel it's not worth the time and resources. Apple is already on the verge of releasing iOS 12.2 and watchOS 5.2, which should go live by next week in time for second-generation AirPods and Apple's March 25 press event. That gathering should introduce Apple News Magazines subscriptions and a long-anticipated video streaming service.